Asthma is a condition involving hypersensitivity of the immune system and of the airways (the tubes through which air passes between the nose and mouth to the lungs). During an asthma attack, the airways become obstructed due to muscle contraction, inflammation, and excess mucus production, resulting in wheezing and/or coughing symptoms. The job of the immune system is to identify foreign substances such as viruses and bacteria and remove them. Normally, this response protects us from dangerous diseases. 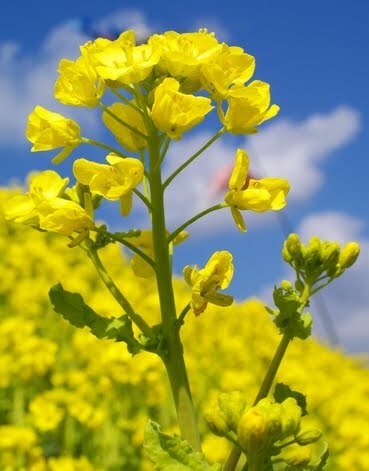 In a person with allergies or asthma, the immune system reacts to harmless substances such as plant pollen or animal dander and creates allergy (stuffy nose, watery eyes, etc.) or asthma (wheezing, coughing, shortness of breath) symptoms. Asthma and allergies are closely associated because of the common systems involved — the immune system and the respiratory system. Often, an asthma attack can result from an allergic reaction. 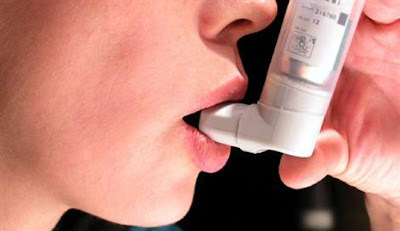 Asthma sufferers are also more susceptible to having colds develop into bronchitis, which can trigger an asthma attack. Many allergic and asthmatic reactions are due to hypersensitivity of the immune system and/or respiratory system. This means that the immune and respiratory systems initiate an exaggerated response (allergy attack, asthma attack, coughing attack, skin rash) to something in the environment such as dust, pollen, grass, foods, etc. Since the immune and respiratory systems depend upon normal communication from the brain and spinal cord to control and coordinate their functions, alterations in neurological function can contribute to malfunctions in these systems. Specifically, an imbalance in autonomic nervous system function, caused by input from upper cervical spinal joint irritation (neck misalignment), can produce or exaggerate asthmatic and allergic symptoms via control over airway dilation and immune responses. While many asthma and allergy sufferers recall specific traumas such as head injuries, auto accidents or falls, which could have injured their upper cervical spines, some do not. In certain pediatric cases, the injury can occur from the normal birthing process. 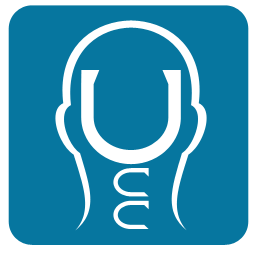 An upper cervical examination Digital Infrared Imaging is necessary in each individual’s case to assess whether an upper cervical injury is present and whether benefit from upper cervical care can be achieved.